September 22nd was created as National Elephant Appreciation Day in the year 1996 in honor of the largest land animal in the world. This holiday was founded by pachyderm lover, Wayne Hepburn, when his daughter gave him a paperweight of elephants on parade and he became fascinated by them. To some, it’s just another animal, but the more you know about Elephant, the more you come to appreciate these fascinating creatures. People of all ages love elephants and are fascinated by them. Elephants are known to be larger than life and intensely intelligent animals. 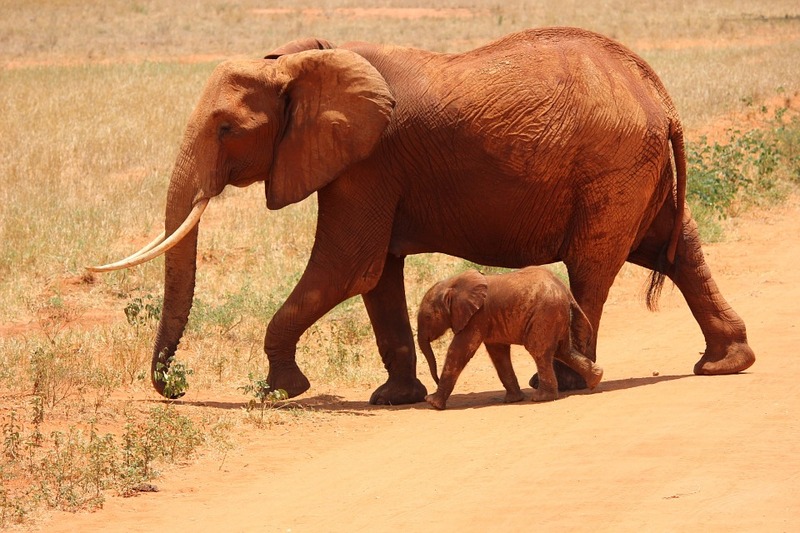 The average lifespan of an elephant is 60 to 70 years, and they develop remarkably close family bonds. Elephants are very playful animals who love to frisk in the water. Elephants are herbivorous animals who will eat almost any type of plant from grass to trees, and they are also very fond of lettuce, cabbage, bananas, apples and many other types of fruits and vegetables. Did you know that an elephant never forgets? That’s because the size of their hippocampus, the part of the brain where their memories are stored, is so huge. When you speak about their brains, we have to remember that elephants have the largest brains of any land animal in a pure build. At birth, an elephant’s brain size can only be reached by 35% of its potential size, which means that they have a huge capacity for learning as they grow and develop. Elephants are highly intelligent and social; they have their own language and this makes it easy for them to form good bonds with each other, and with other species too. Elephants are one of the few animals with self-awareness; like apes, humans and dolphins. Elephants can recognize themselves in a mirror or any other type of reflection. 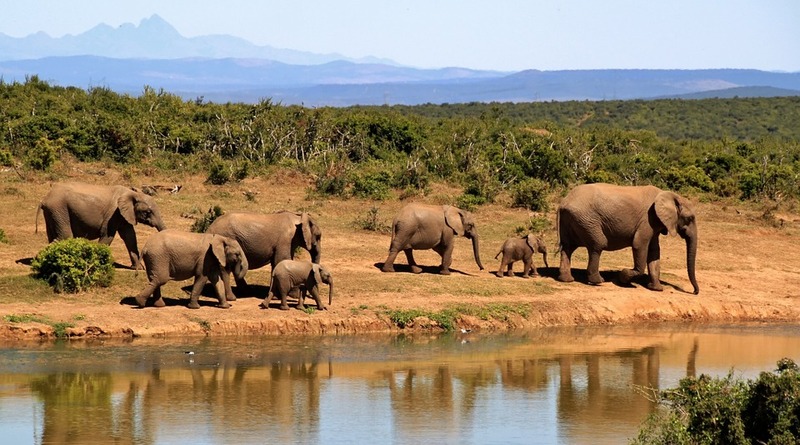 World Elephant Day is celebrated on August 12th each year and was created to bring awareness to the plight of Asian and African elephants throughout the world. Their trunks have 40,000 muscles and tendons and it takes about a year for them to learn how to use it. Adam Stone, the director of an elephant husbandry at the Elephant Sanctuary in Tennessee, says that “with a baby elephant, you will see that its trunk looks like a worm on the end of a peg, even when they’re nursing". Elephants weigh thousands of pounds and they can still manage to be quick and nimble. Did you know that they can move up to 35 mph, stop on a dime, and travel over high mountain ranges with no problems? They follow the oldest female in their group, which is not part of the typical social order in the animal kingdom. They do this because she has the most memory, knows where the safe haven is, where they can get food and where to go in a storm. In the wild, elephants can live to be in their 40's and in captivity they can live even longer. Many species of elephants face the threat of extinction, due to environmental factors and the ivory profession. Elephants have the longest eyelashes in the world which are about 5 inches long.